Integrated pulping system is an improved pulping system, which is popular among small-scale investors. 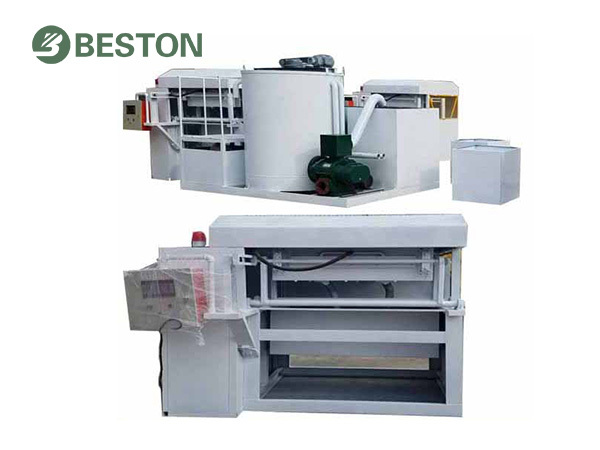 Beston Machinery is a qualified egg tray machine manufacturer with an expert technical and design team. We have constructed a ripe and flexible pulp molding production line in recent years, which covers a wide range of molded pulp products. Generally speaking, there are four systems in an egg tray production line. In our trades, both the top-quality egg tray making machine and the other parts are provided individually or completely. Since we always devote to self-improvement, we have got high appreciation from customers all over the world. Thanks to these obvious advantages, this system has achieved widespread adoption. However, it is not suitable for each pulp molding production line. 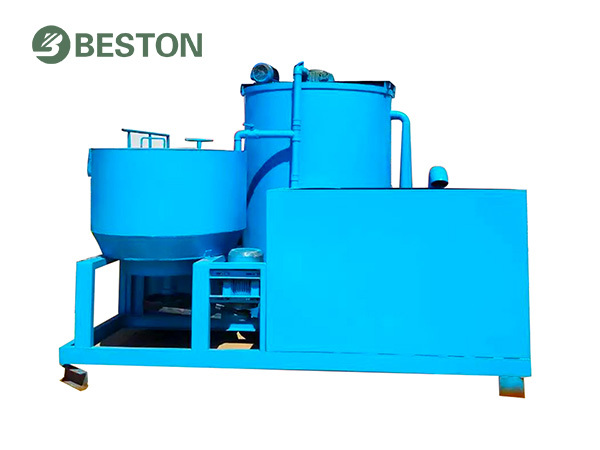 Owing to its limited storage capacity, this integrated pulping system commonly occurs together with small-scale egg tray machine, such as BTF-1000, BTF-1500. Moreover, we can make some adjustments in the specification of our products according to the requirements of customers. This system aims to solve the existing problems of the traditional pulping system, such as large pulping area, high difficulty of disassembling, high loss and damage of components, environmental pollution and low automation and efficiency. With continuous innovation, we have resoundingly integrated the complex machines into one. It has the following features. We have designed a control system to make it easy and safe to operate. What the worker needs to do is to put the waste paper into the hydraulic pulper. Therefore, one worker is enough for the pulping system. With high concentration degree, the whole system covers less area to save more space, especially the occupied area pulp pool. We use metal tanks to take the place of pulp pools. All parts needed during pulping have been provided in the integrated pulping system already. The whole procedure is under the control of machines to largely reduce working intensity. Meanwhile, working efficiency and the precision can be improved so that the quality of molded pulp products will be upgraded accordingly. Each part of our integrated pulping system is with good structure. On the one hand, we try to simplify the equipment employed in this system. On the other hand, we install the necessary pipelines inside. Due to our skillful crafts and color assortment, its appearance has obtained favorable comments from our clients. As mentioned, there are fewer components involved. In addition, it is much smaller as a whole. If you prefer flexible factory sites, an integrated pulping system will certainly be your best choice. More importantly, it can decrease the costs of construction work, such as the storage pulp pool. Want the fantastic machine? Beston is ready for you! As a kind of pulping system, integrated pulping system mainly comprises hydraulic pulper, pulp refiner and pulp pump. In addition to these pieces of mechanical equipment, there are two pulp tanks instead of the storage pools. All these parts are well-structured as a synthetic system. Here is the role of each equipment. It is the first large-scale machine in an egg tray production line. Driven by high-speed revolution motion, this machine can break scrap paper into paper pulp through shearing and rubbing. There are some sieve plates at the bottom of the pulper, which help screen the broken fiber. After screening, the acceptable fiber is stored into the pulp pool, while the impurities, such as nails, rags, etc. are removed out. In an integrated pulping system, metal storage pulp tank replaces the pulp pool. The hydraulic pulper connects with the pulp tank through pulp pumps. A good hydraulic pulper can produce smooth and even paper pulp, which is conducive to making high-quality molded pulp products. On the other hand, a well-performed hydraulic pulper can decrease the labor input and energy consumption. The machine employed in our pulping system is with stable and strong pulping ability. In order to improve the quality of pulp products, we don’t use the pulp in the storage tank for pulp forming machine directly. As a rule, we pump the pulp to the stirred tank first. Through stirring continuously, pulp refiner will fix the pulp and chemical additives evenly and smoothly. The processed paper pulp in the other pulp tank is ready for molding. Our designers have successfully arranged the important part of our integrated pulping system to save more space and beauty the appearance of the whole system. It is not as large as the first two pieces of equipment. However, it also makes a great difference in pulping system. This machine is used to pump pulp between pulp tanks and pulp molding machine. There is no doubt that the egg tray production line cannot work smoothly without pumps. Our pumps are with stable property and sufficient power. Besides, the position of each pump is carefully planned. 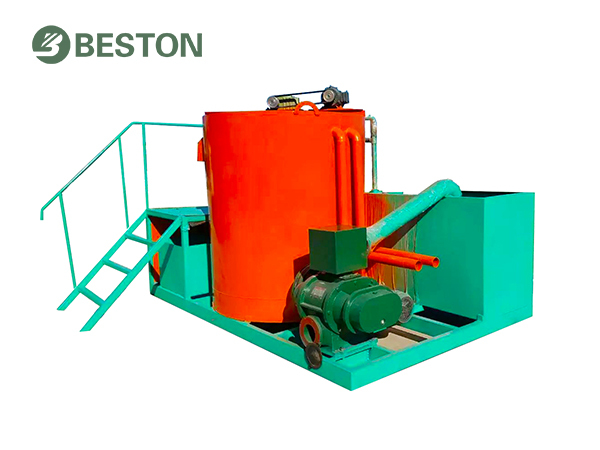 Thus, the integrated pulping system from Beston Machinery is nice to look and durable to use. 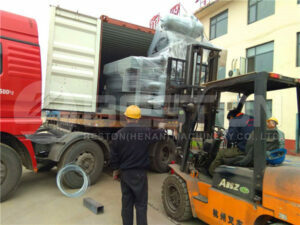 Moreover, all equipment provided in this system is of excellent quality. 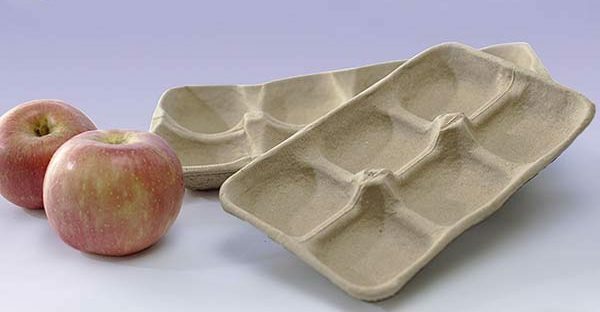 With the mature process, fine paper pulp can be supplied with fewer workers and less energy consumption. Just as always, our company tries to make each detail about egg tray making machine perfect. 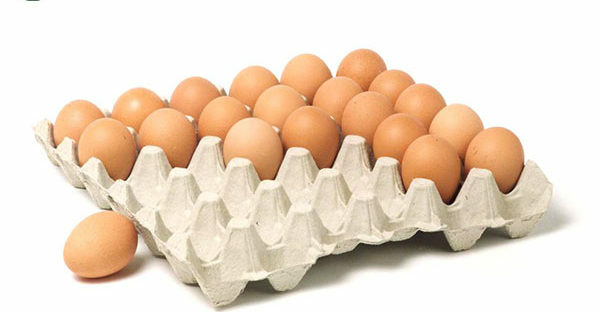 And we have various egg tray machine for sale. If you are interested, please contact us without hesitation.